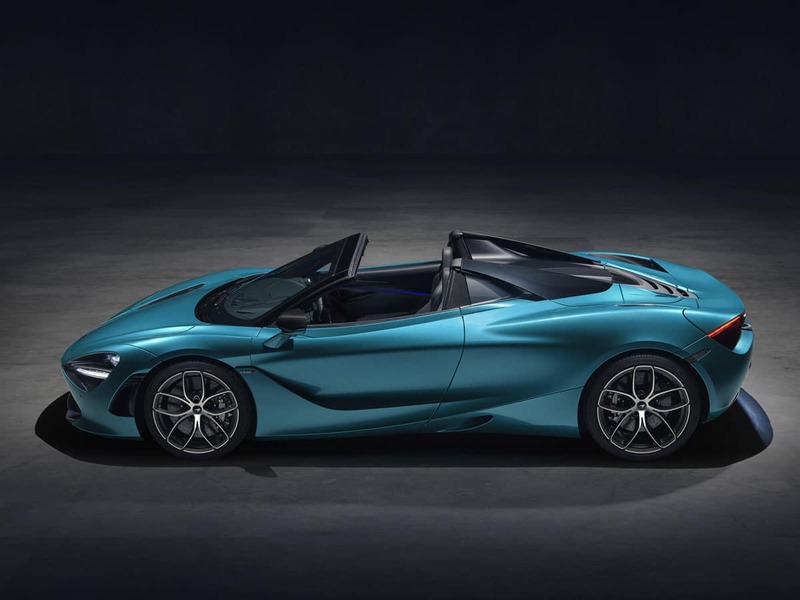 There’s a new convertible exotic supercar on the market, and it’s a real stunner. 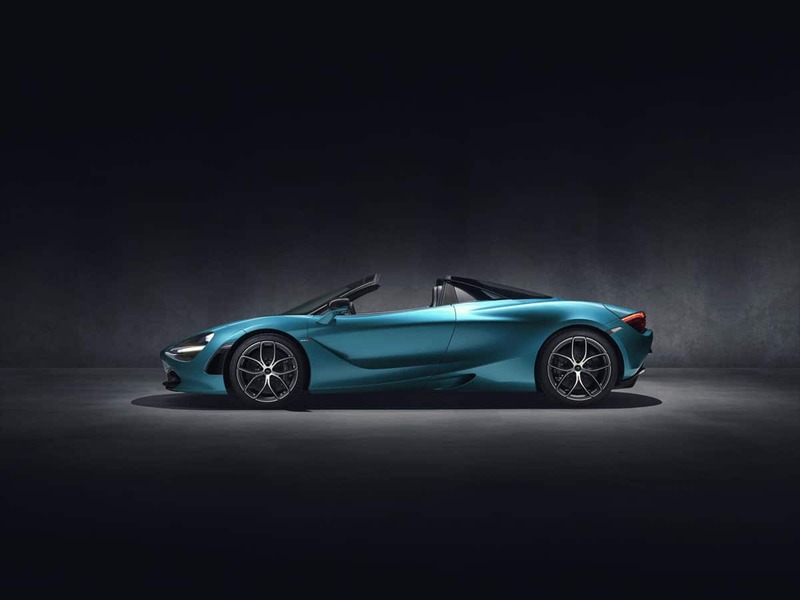 The all-new McLaren 720S Spider is spectacular in every way and promises to deliver the same level of high-adrenaline performance as the 720S Coupé with the added benefit of experiencing it while working on your tan. 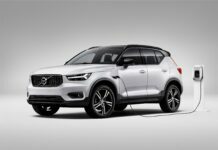 The fact that the sound coming out of the exhaust will reach you ear unobstructed is also noteworthy. 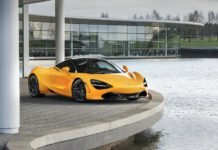 The McLaren 720S Spider’s main competition will be the Ferrari 488 Pista, but those are basically sold out. 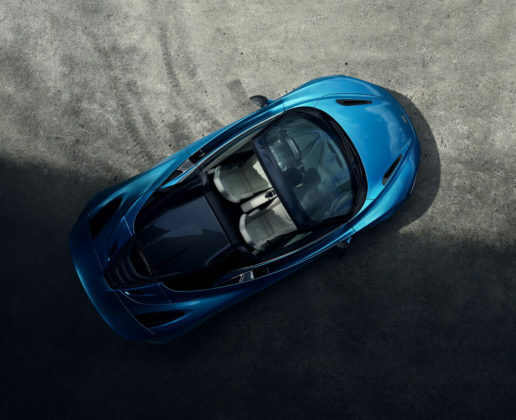 Faster, more exclusive and more expensive than a convertible Lamborghini Huracan, the 720S Spider is more of an Aventador Roadster rival. Even then, one could argue that the new droptop McLaren unveiled yesterday doesn’t really have any competition. 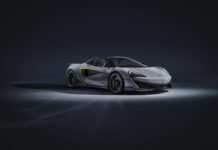 Here are 5 things you hopefully want to know about the latest screensaver supercar to hit the market. 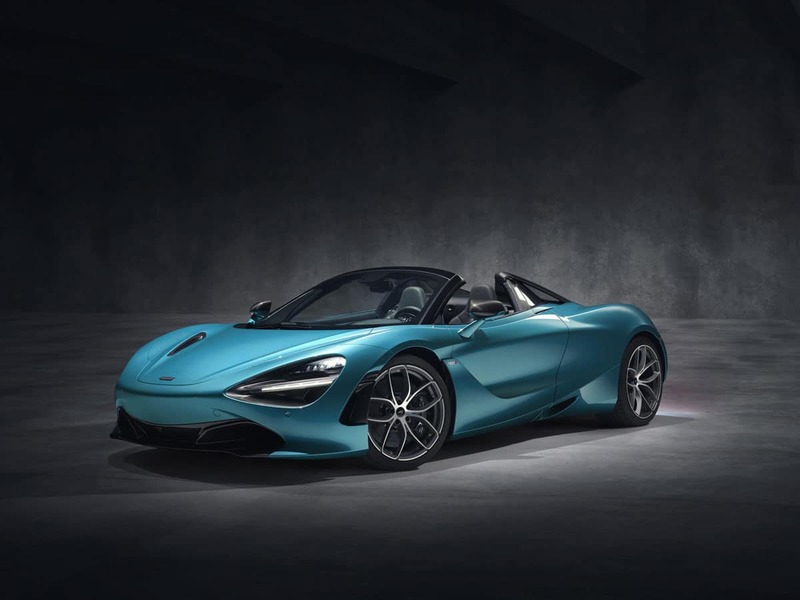 The McLaren 720S Spider is powered by a 4.0-liter, twin-turbocharged V8 engine that delivers 710 horsepower and 568 pound-feet of torque. 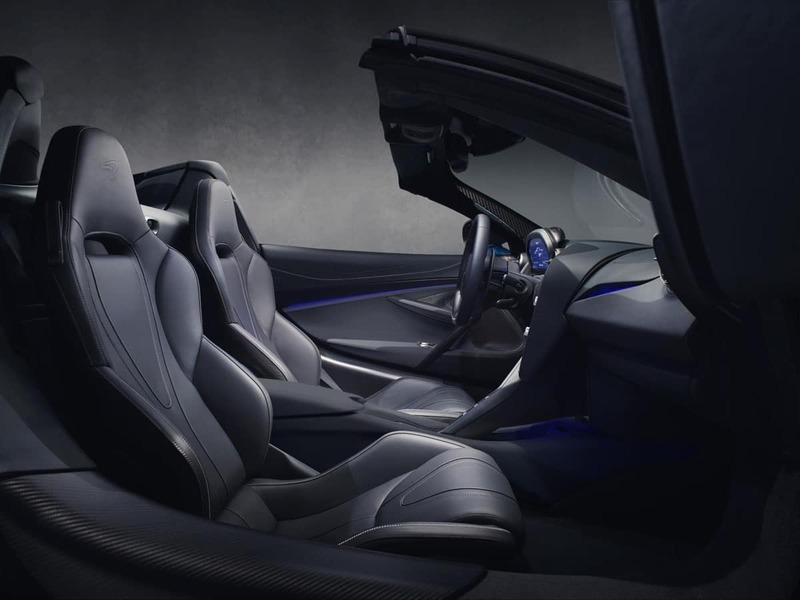 That gets it to 60 mph in 2.8 seconds making it as quick as the Coupé version. 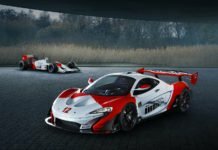 Top speed is rated at 212 mph with the top up, and 202 mph with the top down. The 720S Spider tips the scales at 2,937 pounds which is just 108 lbs heavier than the Coupé. 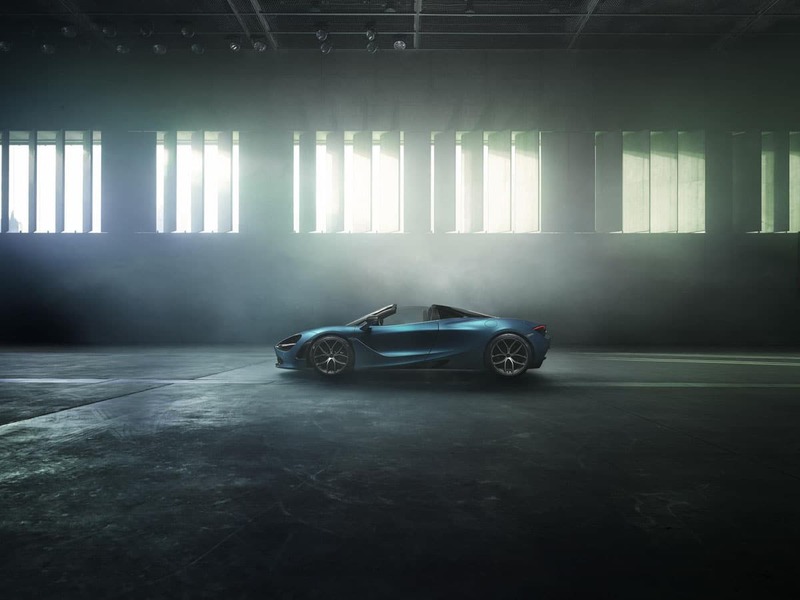 It’s the lightest convertible in its segment. The active rear spoiler has been tweaked to ensure optimum aerodynamics in both top-up and top-down driving. 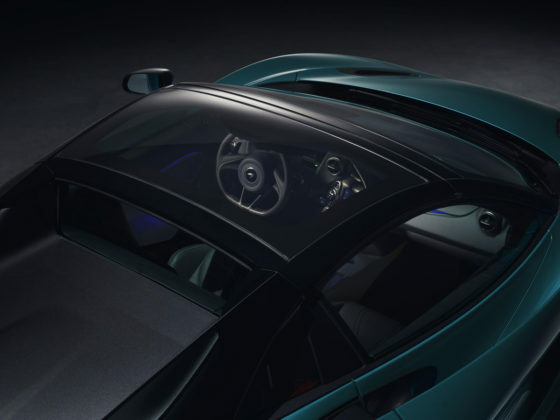 Lowering the hard top takes just 11 seconds and you can do up to 31 mph or 50 km/h. The top also features an available electrochromic glass panel that can be made to be transparent. 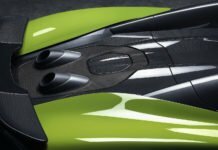 In other words, you can brighten up the cockpit even when the top is in place. 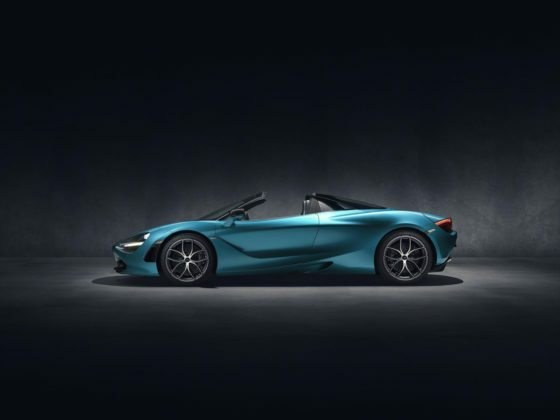 The new McLaren 720S Spider’s price is set at $315,000 in the US. The Coupé starts at about $285,000. The 720S’ planned release date is set for March 2019.